The Samsung Galaxy A3 (2017) and Galaxy A5 (2017) smartphones are coming to Western European Union next month, mid-January, according to the latest leak posted by the reliable tipster; Roland Quandt on his Twitter account. According to Roland Quandt, both Galaxy phones will be available to purchase in Black, Blue, Gold and Pink colours. The Galaxy A3 (2017) is said to cost about €349 (~$363), whereas the Galaxy A5 (2017) is expected to retail for around €449 (~$468). 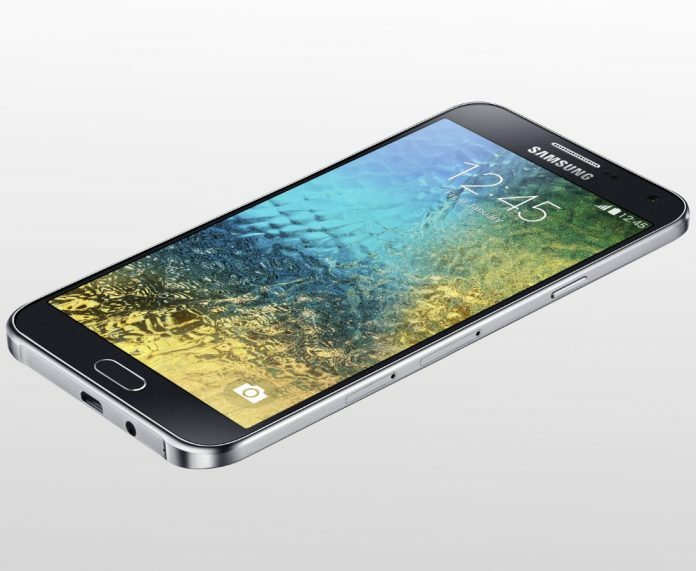 Quandt also said that top-end model; the Samsung Galaxy A7 (2017) won’t be making its way to Western Europe. But, as you know, things can always change, so make sure you stick around for more updates.